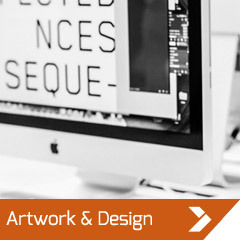 Miniature and Pharmaceutical Instructions, Leaflets & Booklets. Our modern Shoei Star 36 SMK pharmaceutical miniature folders enables us to specialise in miniature folding work for the pharmaceutical industry. 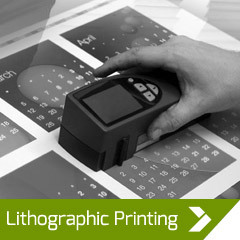 We are one of very few print companies in the UK to have this technology. 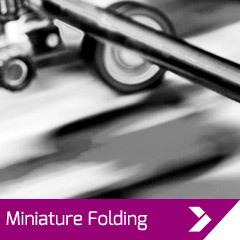 Request an online folding quote or get in touch to discuss your folding requirements. 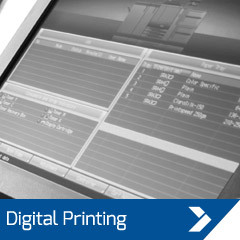 Need a quote for folding or finishing? Complete our online quote form or call our friendly, expert estimating team on 01453 731001, Monday to Friday, 8.30am to 5pm.